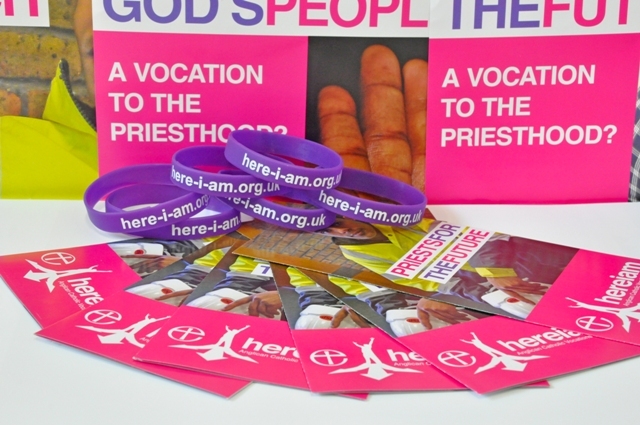 Diocese of Rochester | Would you like a free “here I am” bracelet? Would you like a free “here I am” bracelet? All you have to do is email Katerina.gerhardt@rochester.anglican.org with your name and address and the first six people will receive the bracelet in the post.